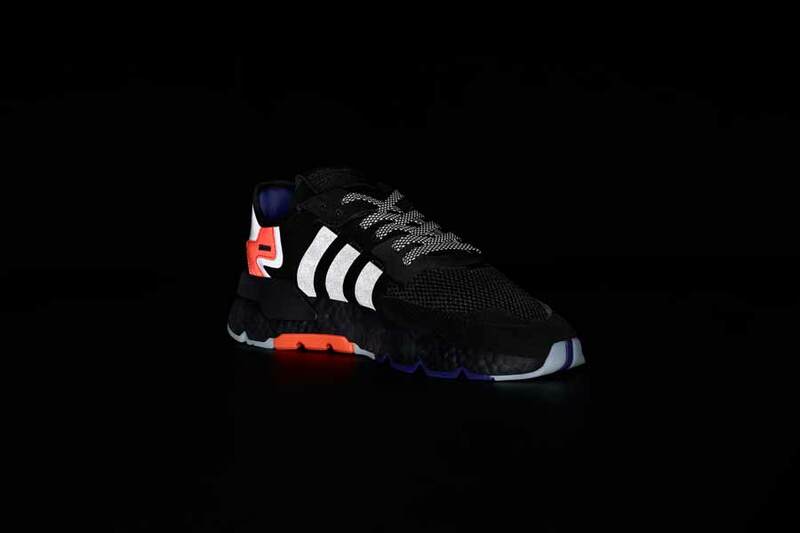 Ever since the resounding success of the NMD, Three Stripes afficionados waited for a worthy follow-up model. 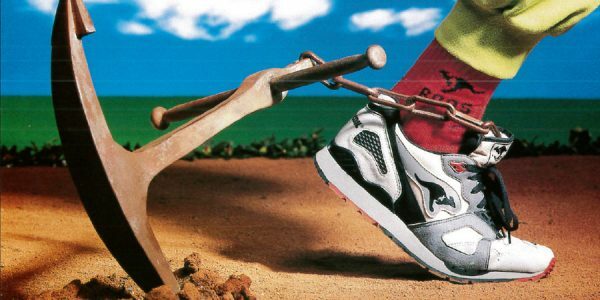 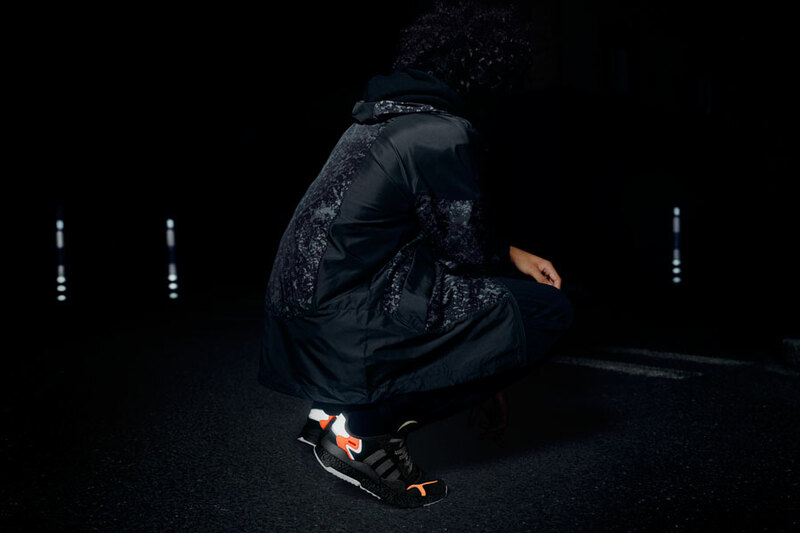 Now we get a first glimpse of what might be the brand’s next standout silhouette. 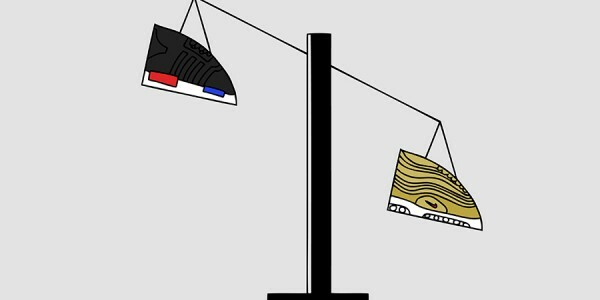 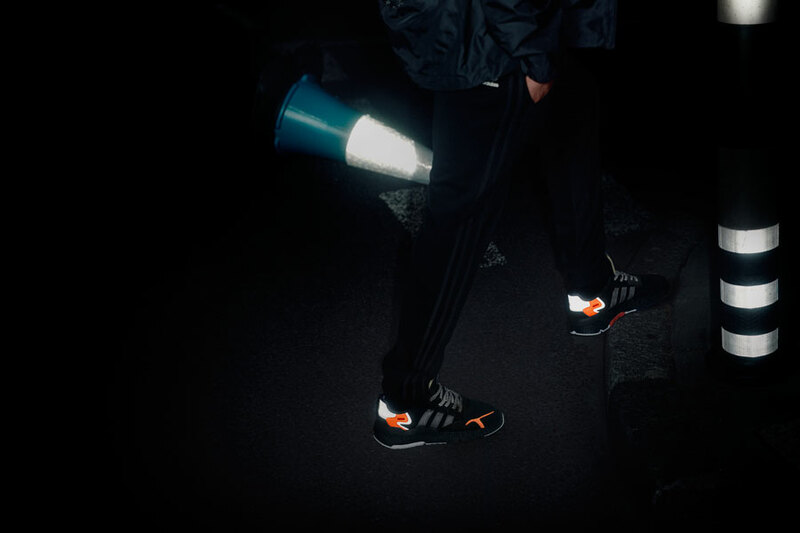 According to hashtags used in leaked images, the shoe might be called adidas Nite Jogger. 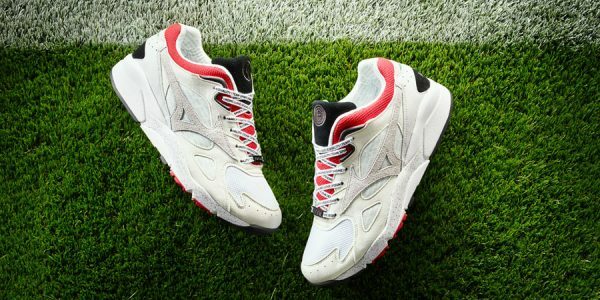 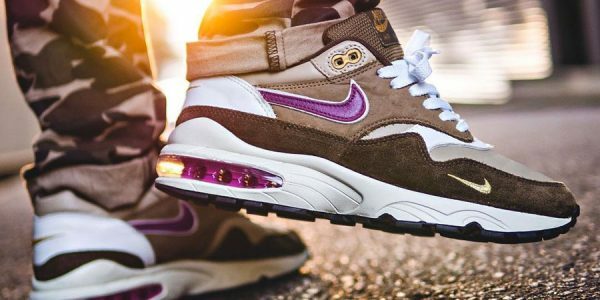 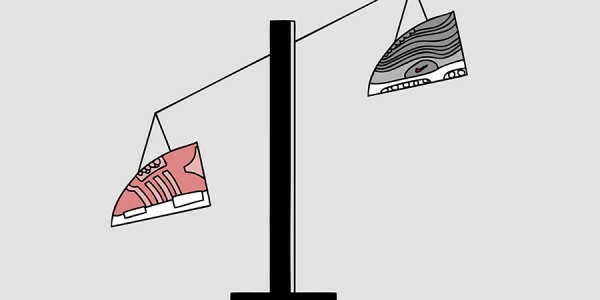 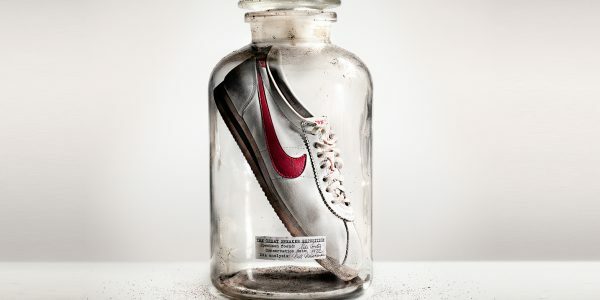 Teased by sneaker photographer @sixnine, the shoe combines classic and contemporary design elements. 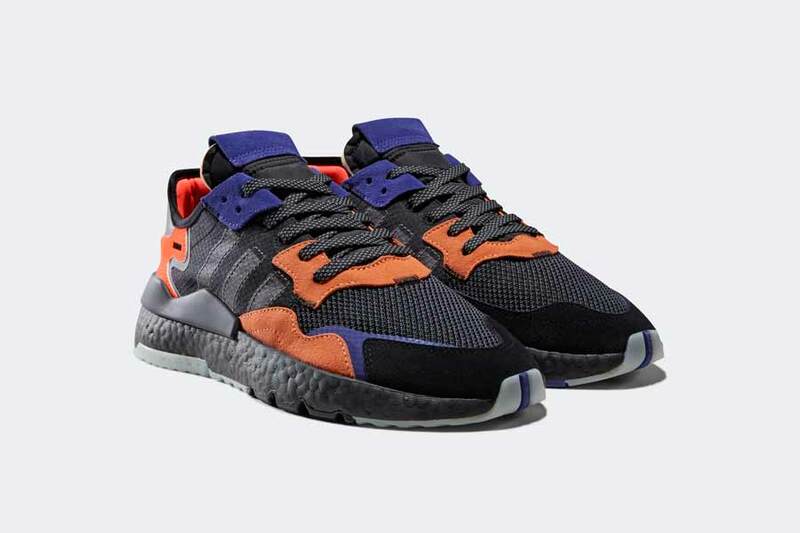 The suede-and-mesh upper reminds of timeless adidas staples, while a black BOOST sole unit provides comfy cushioning. 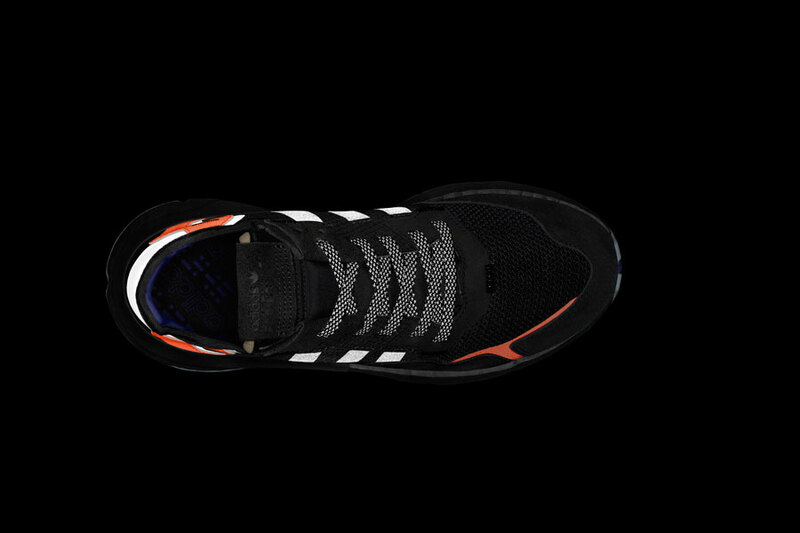 The Nite Jogger also features a rather athletic cut, as opposed to the current trend towards rather chunky shoes. 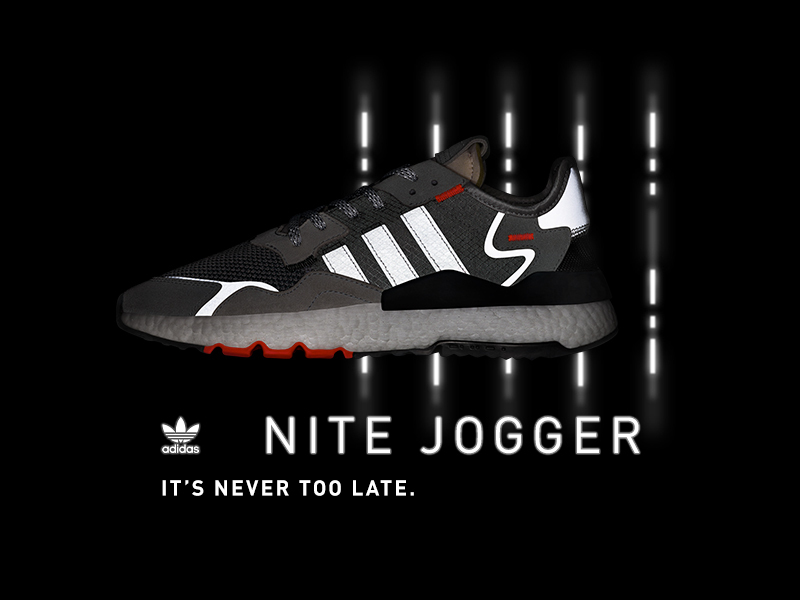 adidas now confirmed the Nite Jogger and also shared some more details on the new silhouette. 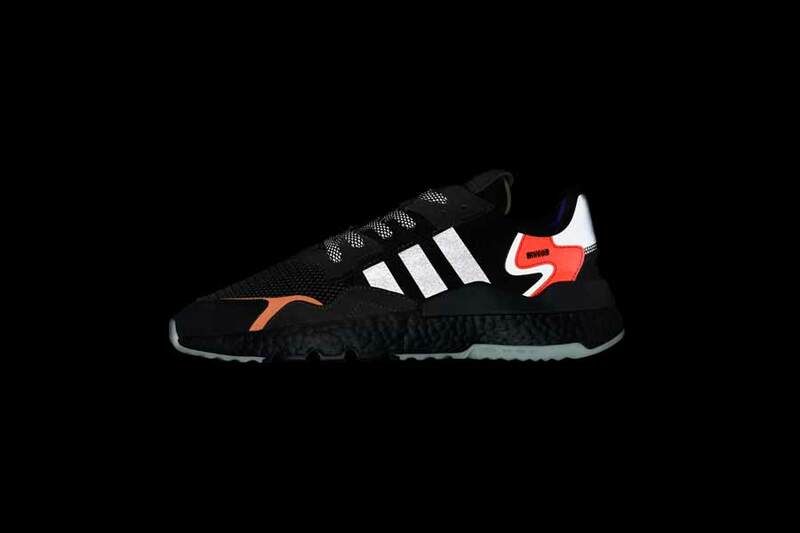 It represents an advanced interpretation of a 1976 adidas shoe of the same name – retooled and restyled for today’s night time creator. 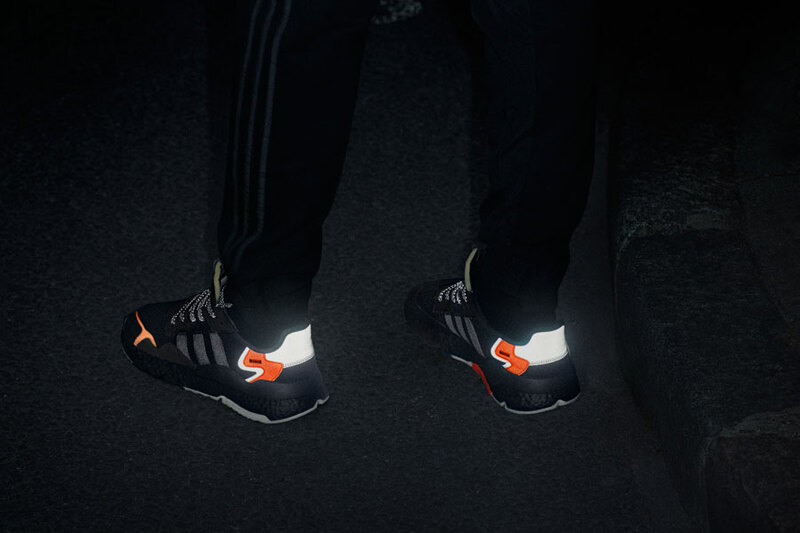 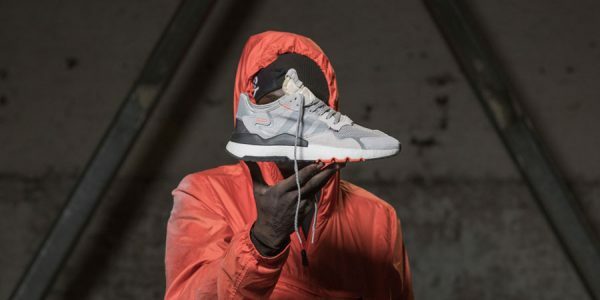 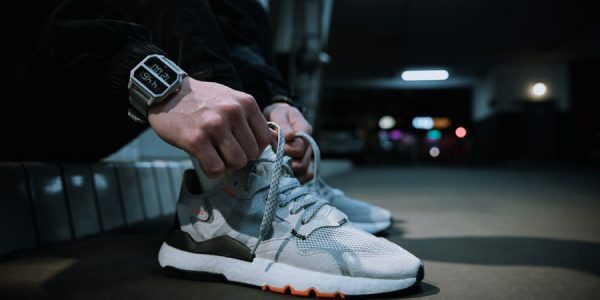 That’s why 2019’s Nite Jogger banks on the functional reflective technology of its past iteration to illuminate the wearer. 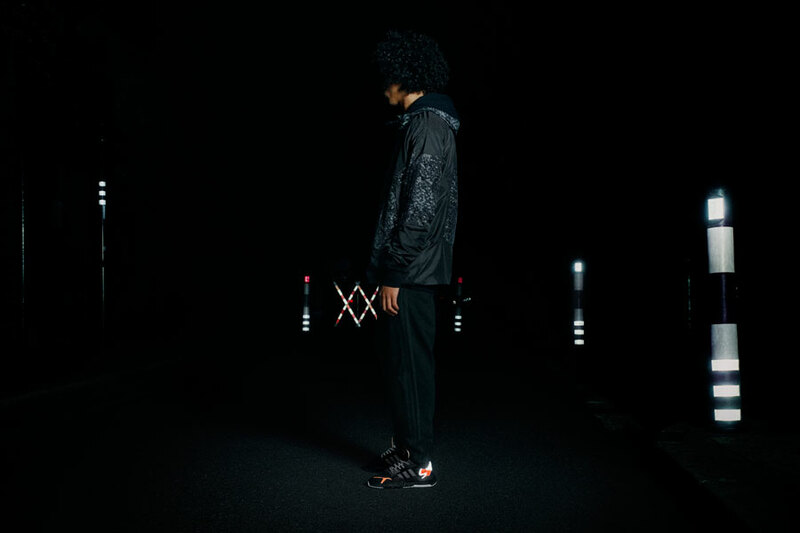 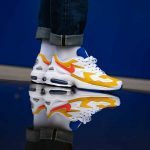 Hi vis technology further lights up the sneaker, as reflective hits feature throughout the lacing, 3-stripes, heel patch and highlight overlays. 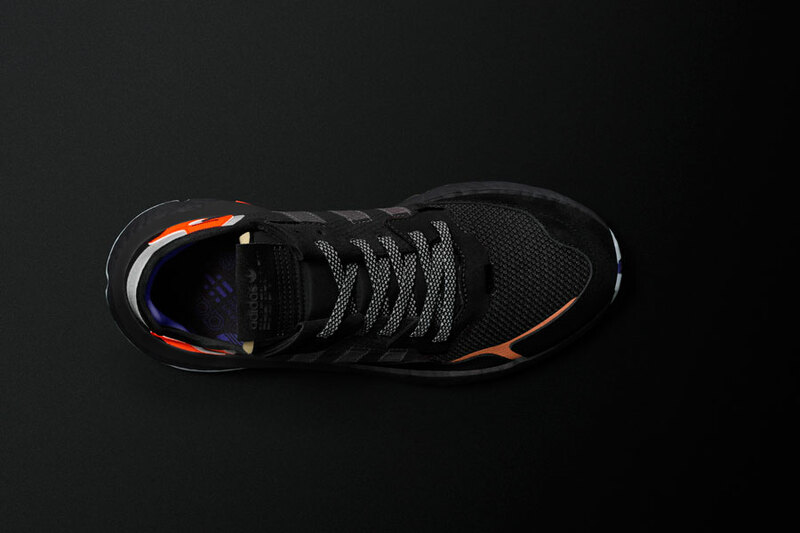 In terms of material, a lightweight nylon ripstop, soft mesh knit and suede overlays make up the upper. 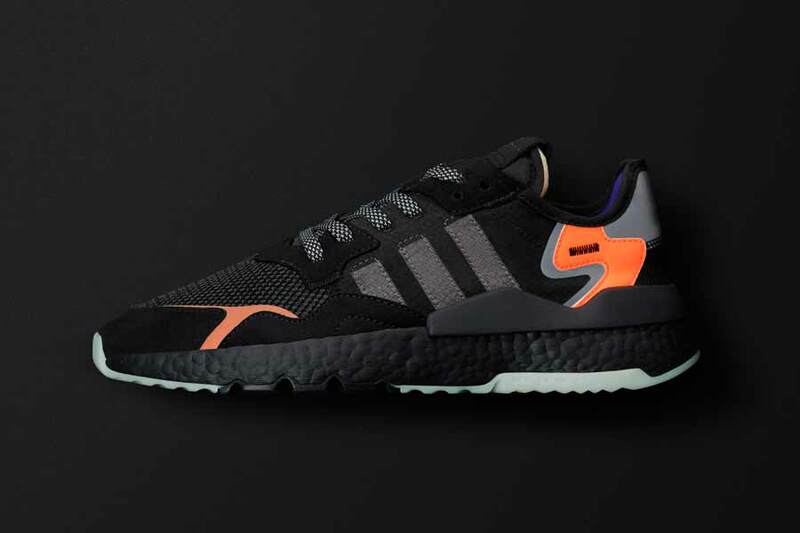 And to every BOOST fan’s delight, a full-length BOOST sole provides comfort whether it’s day or night. 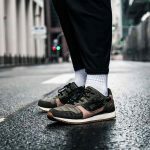 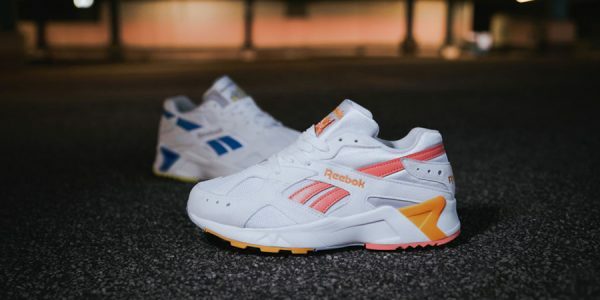 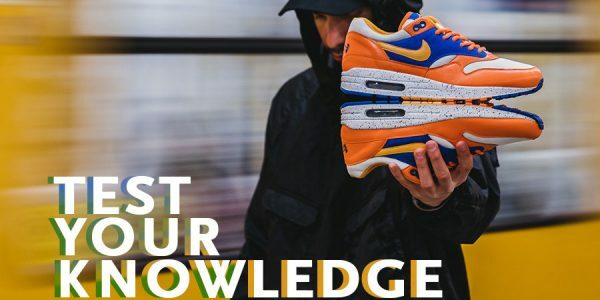 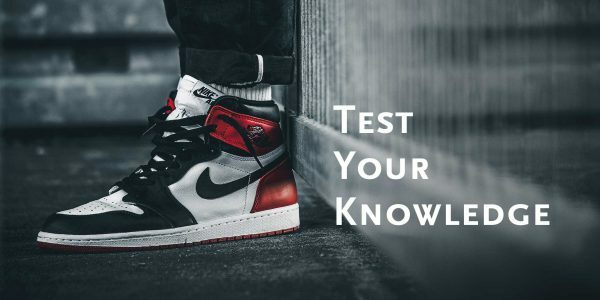 The the signature heel overlay is another visual nod to the archive Nite Jogger, while the message “The speed of nite” written in morse code on the 2019 version’s outsole again hints at the night time creator theme. 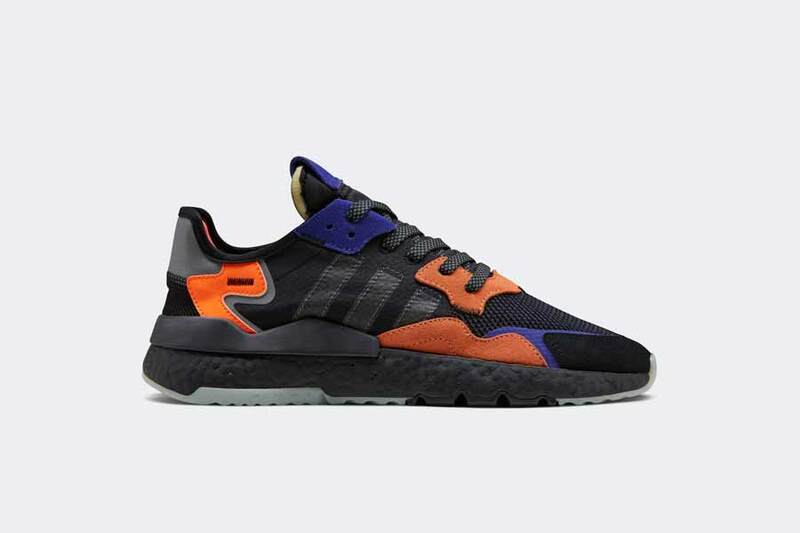 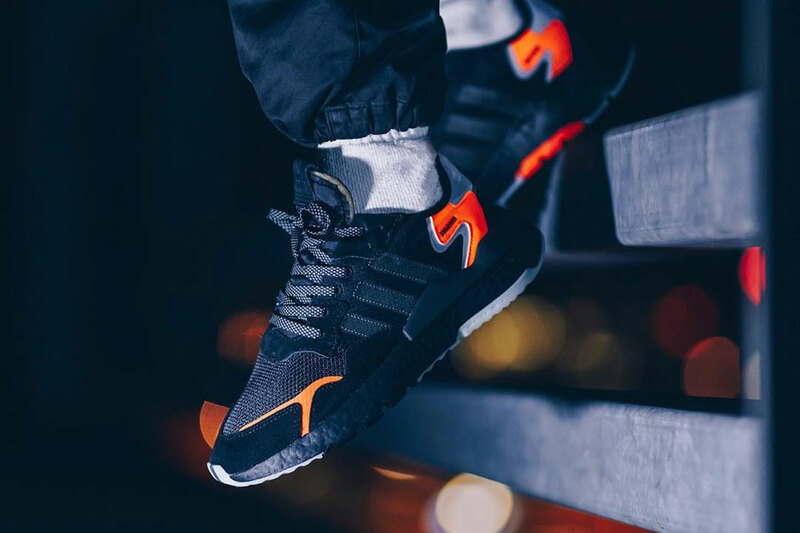 The adidas Nite Jogger “Core Black / Carbon / Active Blue” releases globally on January 12, 2019 via adidas.com. 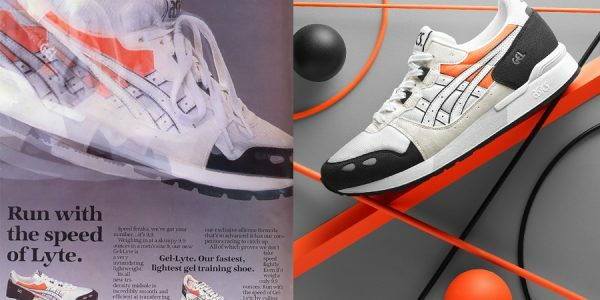 It retails for 149,95 €.